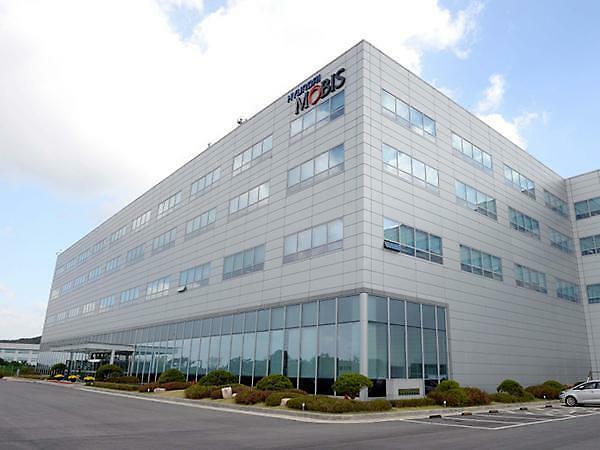 SEOUL -- Hyundai Mobis, a parts-making arm of South Korea's Hyundai auto group, has developed a new dual steering system, optimized for autonomous vehicles, that would ensure the safety of drivers by maintaining normal steering under any circumstances. Hyundai Mobis said Wednesday it would mass-produce its new steering system by the end of 2020 for the first time in the world after an actual road test. The dual system judges the failure itself and controls the steering wheel in a sudden situation. 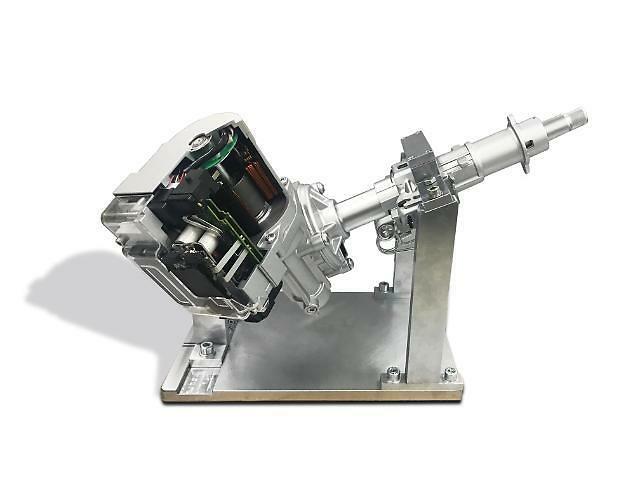 For steady steering under any circumstances, Hyundai Mobis designed a dual of key electronic components in the device, including sensors, electronic control units (ECUs) and motors. If one of the two independent electronic circuits fails, the other circuit will operate normally and maintain stable driving. 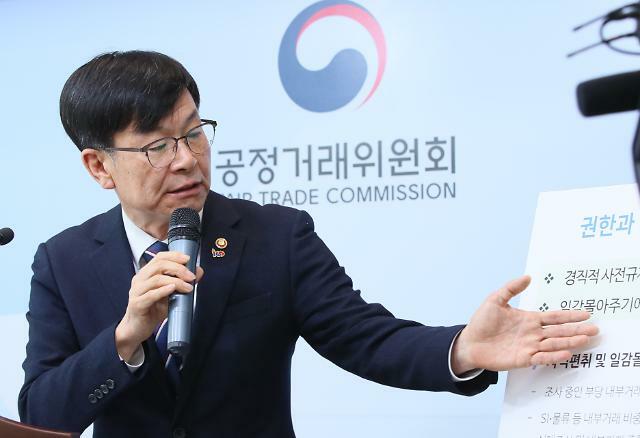 "We are able to strengthen our position as a leading technology company that provides integrated solutions for autonomous navigation," a Hyundai Mobis official said. For autonomous driving, the company plans to develop all of its key technologies such as radar, cameras, and riders by 2020. 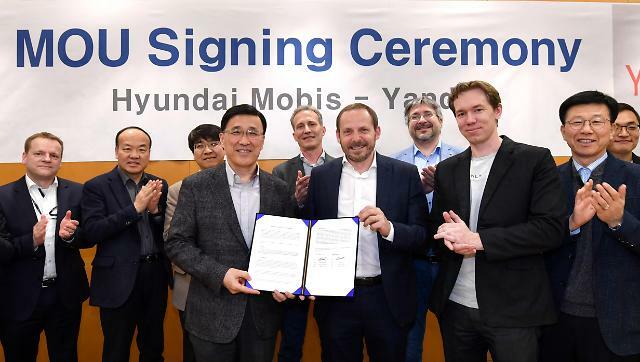 "Hyundai Mobis will lead the market in the future with its capacity to provide various systems necessary for autonomous driving in a package," said Kim Se-Il, who heads the company's chassis component development center.